What do the Suffolk witch hunts of 1645 have to do with Merryn Stearne’s family? Here's your chance to find out. Goodreads Giveaway - Two paperback copies of the book with a promotional bookmark and postcard. fReado Giveaway - Three Kindle e-Book copies. For 14 year old Merryn, the future should have been perfect–a new home in the idyllic Suffolk countryside and romance with Jamie, the gorgeous boy next door. If only the past would stop interfering with the present. 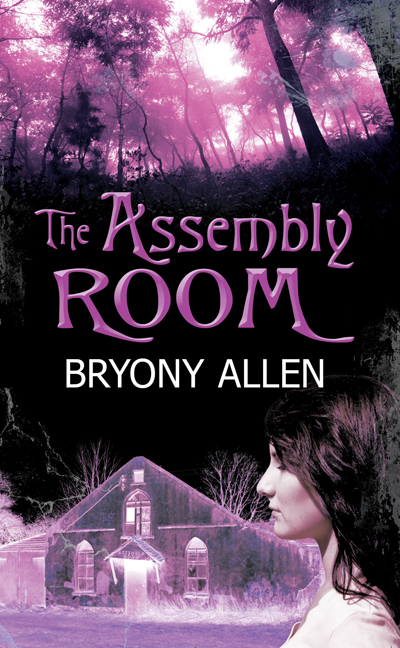 Dreams of medieval witchcraft trials become so terrifyingly real that Merryn believes there is a mystery to be solved. With Jamie's help, she uncovers the truth about the Suffolk witch hunts of 1645.